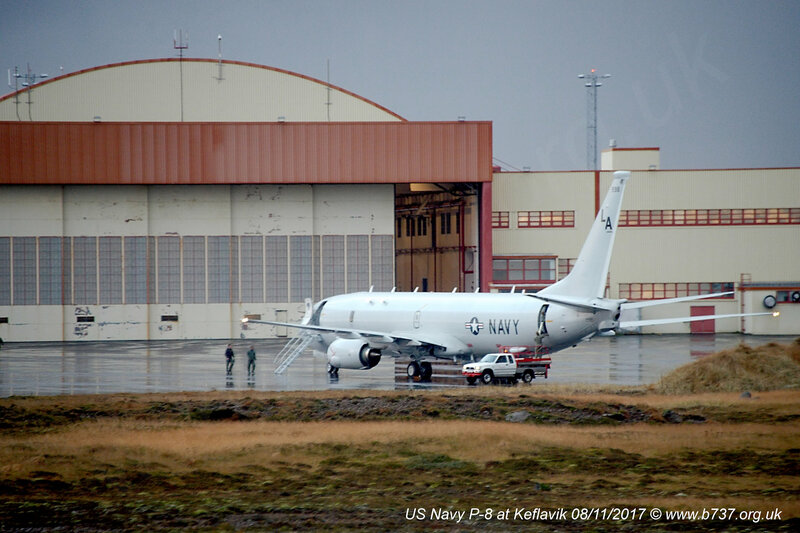 US Navy 737 P-8A 168998 (44939/5623) unloading sonarbouys at Keflavik, 08/11/2017. This is one of the US Navys 117 P-8A “Poseidon”. Seen here at Keflavik in Iceland where it patrols the North Atlantic for, amongst other things, Russian submarines. The crew can be seen unloading sonar bouys from the rear door onto the truck below. 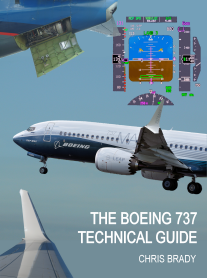 For more details about the P-8 follow this link.